The Saint Mary's of Sar Collegiate Church is a monastery of regular canons of Saint Augustine. It was founded in 1126 by Diego Xelmírez as a donation for the canons that would retire under the rule of Saint Augustine, preserving their privileges in the cathedral. It was secularized and turned into a Collegiate Church in 1548. Nowadays it is a parish under the Diocese of Santiago. The church and the north side of the cloister are from the Middle Ages. The church is a remarkable example of Romanesque architecture from Santiago; a basilica plant with three naves and the aisle wider. The Sar Collegiate Church Museum is located in an adjoining building at the south side of the church. The exhibition goes on through three halls. The visit starts at the reception, where a stone pillar with paired columns by Mateo's workshop. The second hall shows pieces related to the priory of Sar and to the monks' life, among other items. These pieces are architectonic elements from the old 13th century cloister or Baroque sculptures, like the San Roque de Montpellier with the Jacobean iconography. 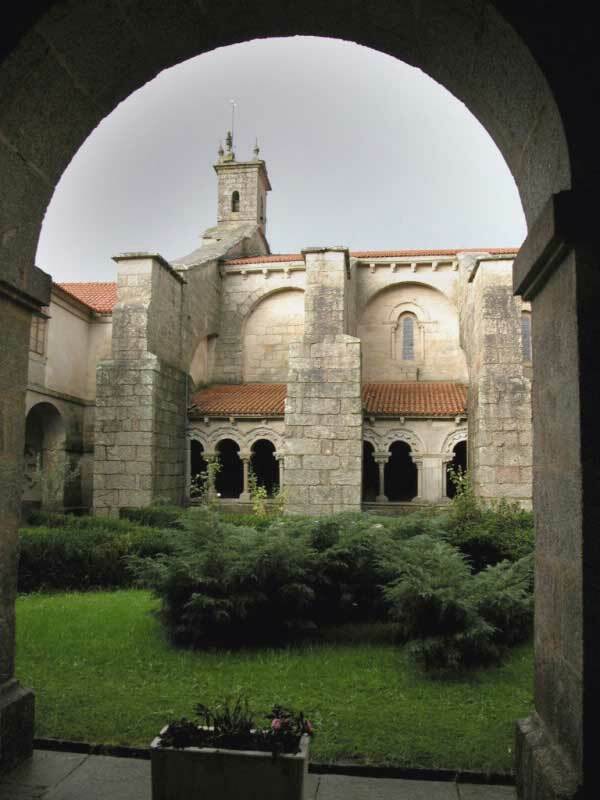 Regarding the documentary funds it is noteworthy the founding diploma of the Sar Collegiate Church, from 1136, signed by the archbishop Xelmírez. The third hall houses the pieces connected to the parish life of the Collegiate Church. The room travels through the 17th to 19th century with works of goldsmithing, religious ornaments and sculptures. 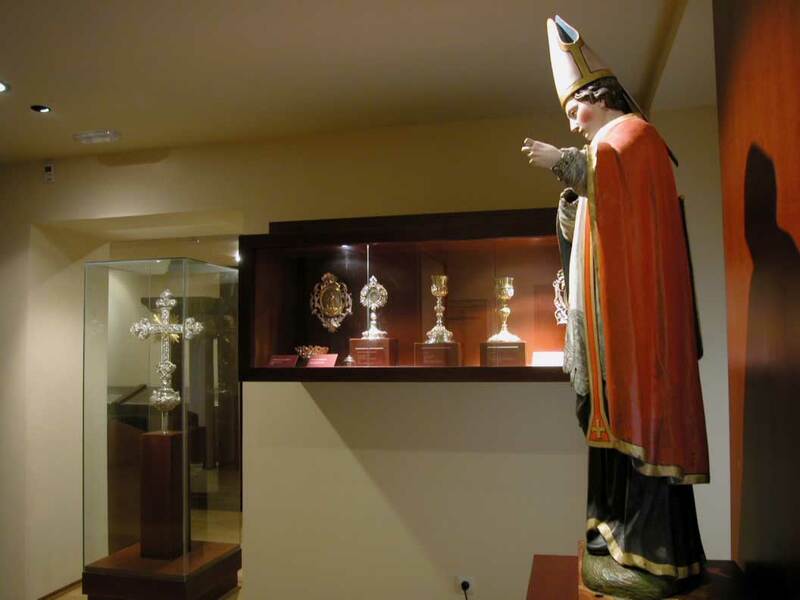 The fourth and fifth halls exhibits the Galician traditional costumes, which belong to the folk group of the Sar Collegiate Church, an association linked to the parish. The tour ends with the 18th century cloister. 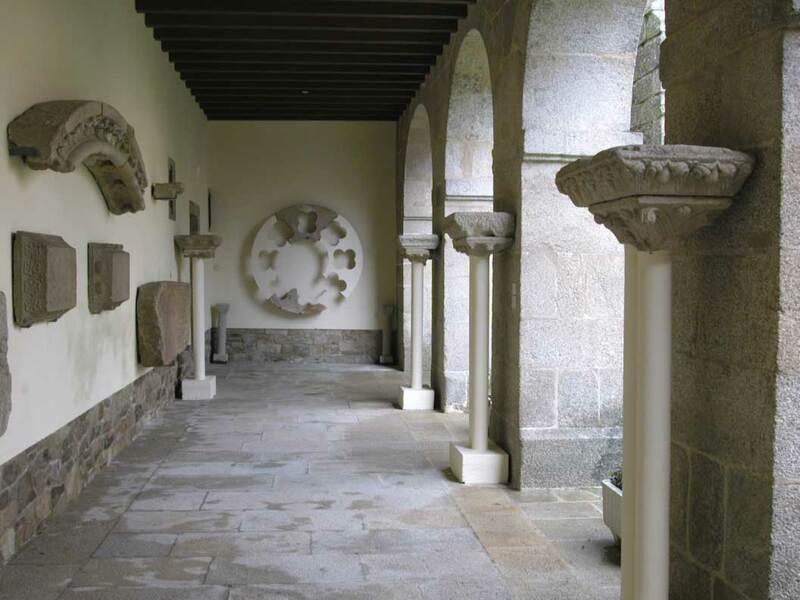 The chamber has preserved nine arcades in the north part, which are from the old 13th century cloister. From 19 am to 1.30pm and from 4 pm to 7 pm.